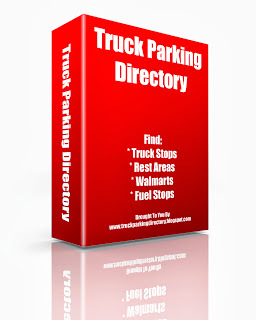 Get Your Free Truck Parking Directory Software Here! Well it's finally here. Just click the link to get your free desktop software for finding Truck stops, Motels with truck parking and Rest Areas with truck parking. No string- attached-No Optins-No Bull. Just click on the software to open and skip the ads to get to the Drop down box. Click on the desired link and find your Truck Parking for a good rest.